If you’re a basketball fan, then get ready for some great news! 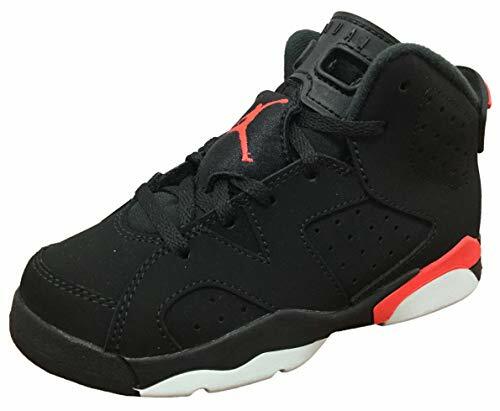 The Jordan 6 Black Infrared has made a return! It first came out in 1991 and was re-released in 2010 and 2014. Now, following a hiatus of 5 years, we can expect a comeback of this revered pair of sneakers. 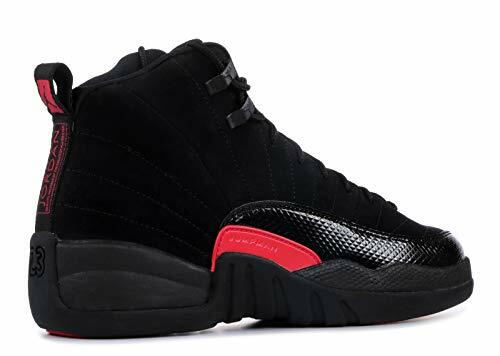 Its value lies in the fact that it was worn by Michael Jordan in his first NBA Championship, so you can imagine why it’s special for Jordan fanatics and the sneaker community in general. Its return will also be marked with the Nike Air branding on the heel. 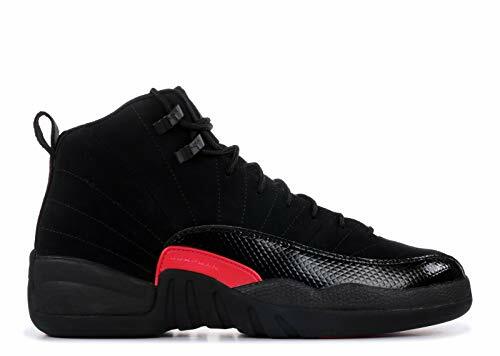 Like previous versions of the shoe, this one is stylish and has a clean look to it. It also makes for a comfortable choice in footwear and will fit you like a glove. 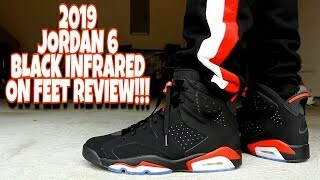 Several Jordan fans have even gone on record to claim that the Jordan 6 Retro Black Infrared is superior to the original 1991 version. 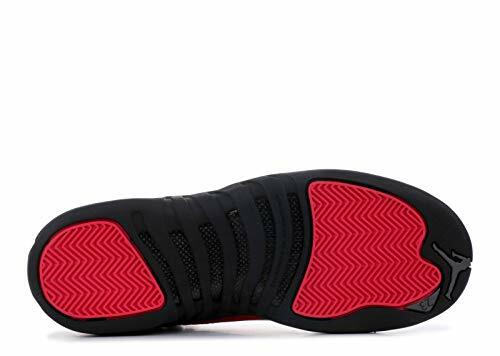 They are reasonably flexible for a sports shoe and you’ll be able to play some actual basketball without cramping your feet in these. It also offers a fair amount of traction on the court. 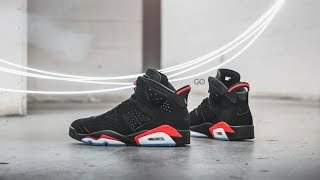 The Jordan 6 Retro Black Infrared also scores pretty well on the durability scale. It makes use of good material and should last you a long time. Unlike the 2010 edition, which received a fair amount of complaints, this latest version stays more loyal to the silhouette of the 1991 edition. The color combination of black and infrared adds to its aesthetic appeal. 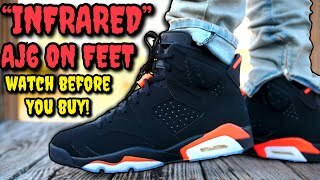 On the whole, the Jordan 6 Retro Black Infrared is a pretty decent sports shoe. 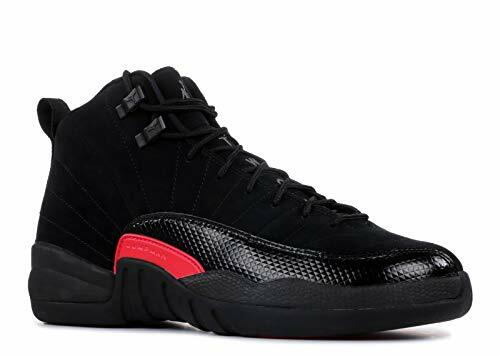 There’s a lot of nostalgia attached to this one, and it’s a must-have for your 2019 shoe collection. After all, who knows when you’ll get a second chance to purchase these again?